At Thornhill Primary we follow the National Curriculum 2014. 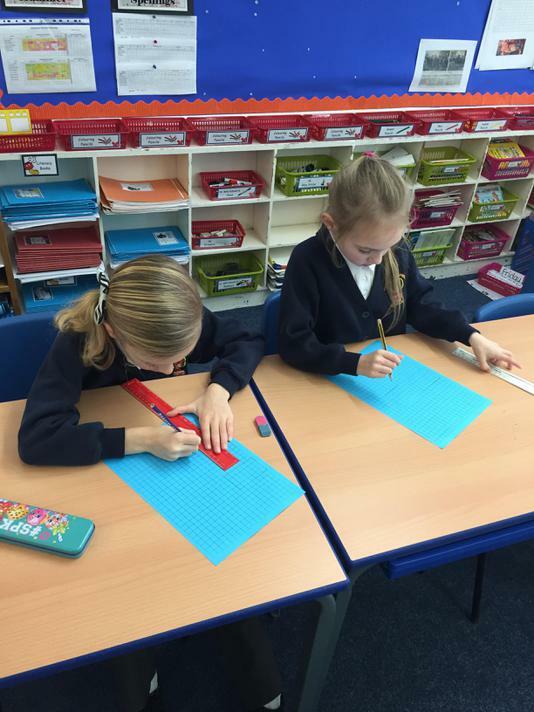 Pupils are taught about numbers and the number system, calculating, shape and space, measures and data handling. 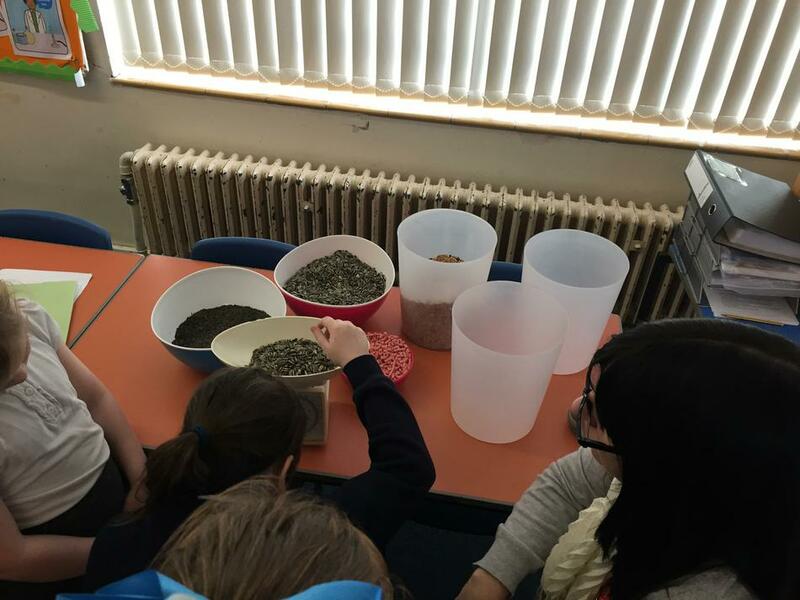 They are encouraged to develop mental maths skills using games, songs and rote learning. We are keen for the pupils to develop their logic and problem solving skills and these are built into planning. Mathematics is taught using a child-centred approach, using assessment of what they understand as the basis for further learning. The teachers are creative and flexible, catering for a variety of abilities within each lesson. We are exploring the singapore method of learning and recently adopted the 'bar method' as a tool for problem solving from Reception to year 6. During their time at the school pupils may be organised into smaller groups to aid them with their learning in particular areas. If you are concerned about your child's learning, please speak to their class teacher.